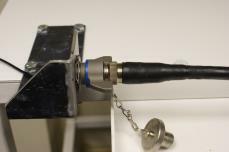 Rockford was commissioned to conduct various flex and stress tests on cable assemblies for use in harsh environments. 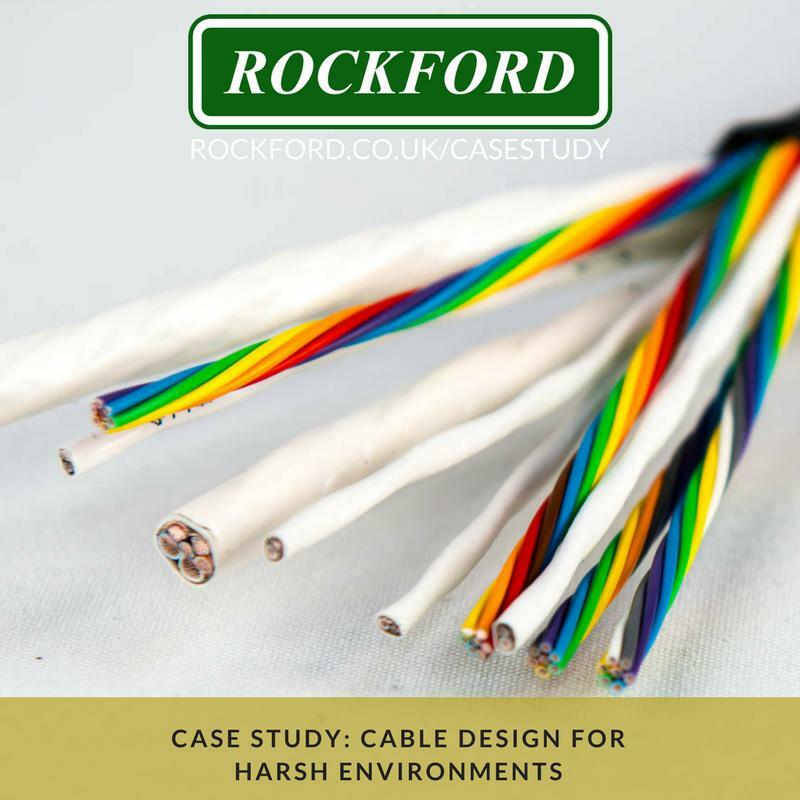 Rockford’s strong history with defence and harsh environment interconnect products made us an ideal partner for this cable flex-testing project. The front line is a tough place, where cable assemblies are under a great deal of stress, and they will inevitably fail at some point in their life. 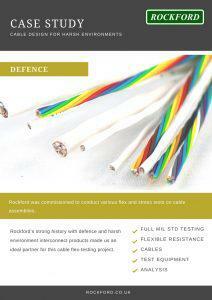 Rockford’s task was to understand the cable weaknesses to enable our customer to plan its in-use life. Additional design objectives included up to 6000 flex cycles required, testing at ambient temperatures, and an EMI design to meet MIL-STD-461. 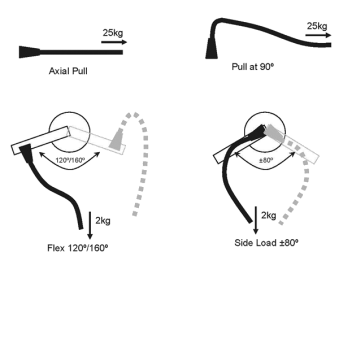 Rockford was commissioned to design and develop three prototype cables. These cables were then tested for flexibility and electrical operation. Rockford designed and built the appropriate test equipment to conduct the flexibility testing. 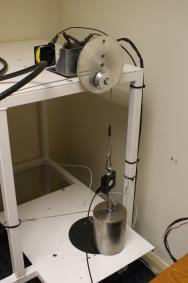 Post-test electrical continuity and insulation resistance measurement. A range of jigs and fixtures were designed, along with stepper motors, controllers and electronic monitoring circuits. These constantly monitored the flex testing to stop the tests if any electrical failure occurred. As a result of these tests and our analysis, the customer was able to plan the life of each cable assembly in harsh environments, and arrange the correct maintenance cycle and spares requirements.